Are your diesel components sluggish? Did a deterioration of your engine’s normal operation bring you to us? Were you able to diagnose the specific engine component causing your problem? 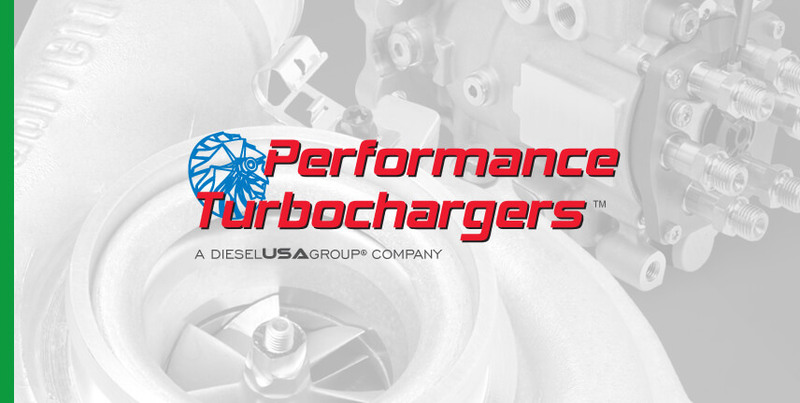 If so, The Diesel USA Group of companies are your solution to lowering your components repair or replacement. 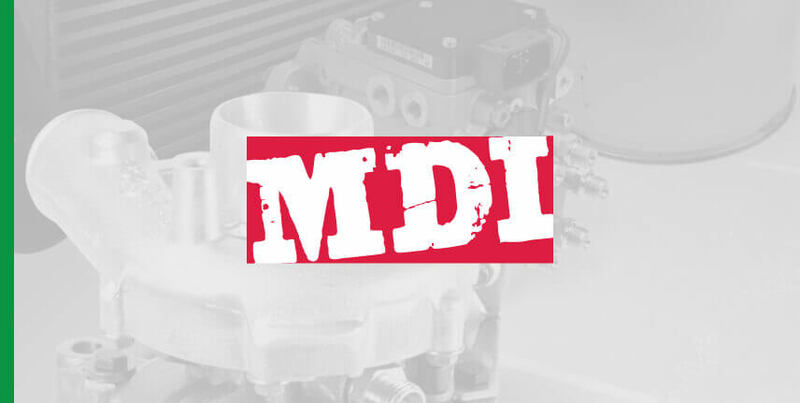 Diesel USA offers a wide range of component overhaul, repair or exhange all backed by factory authorized technicians with the proper support tools to provide the best products possible. 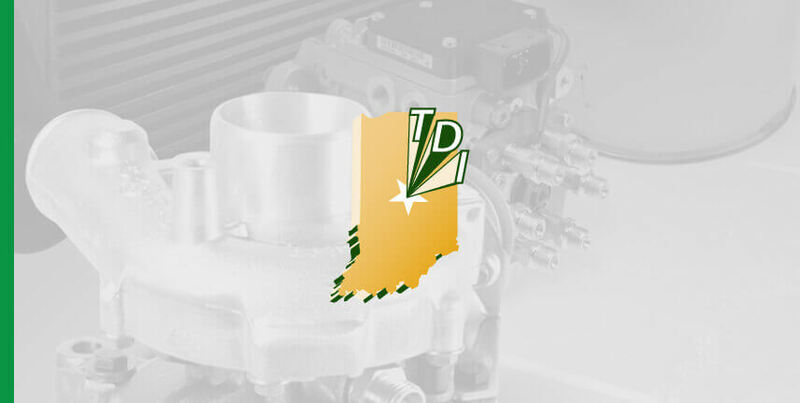 Paired with our large offering of genuine OEM components the Diesel USA Group offers an experience unlike any other. 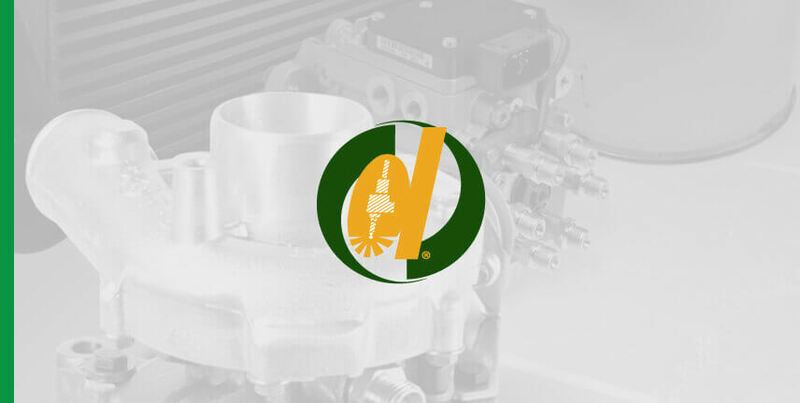 The Diesel USA Group offers factory authorized diesel component repair and remanufacturing services for many major OE parts commonly found on most diesel applications. 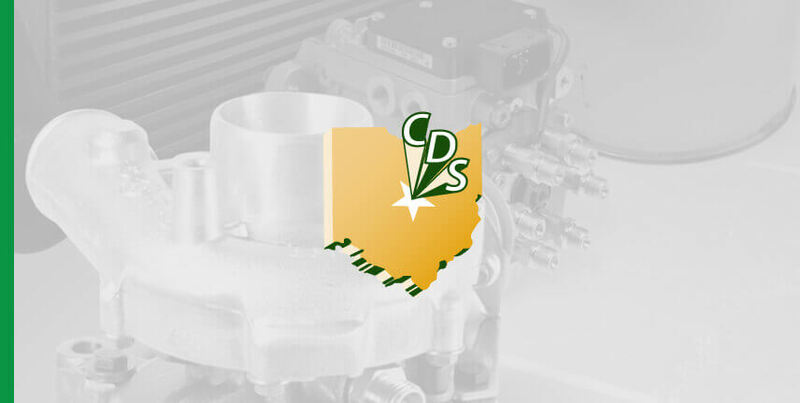 As specialists, we maintain an experienced staff of factory trained service technicians that know how to correctly rebuild and calibrate diesel engine components that have previously failed or are about to fail. 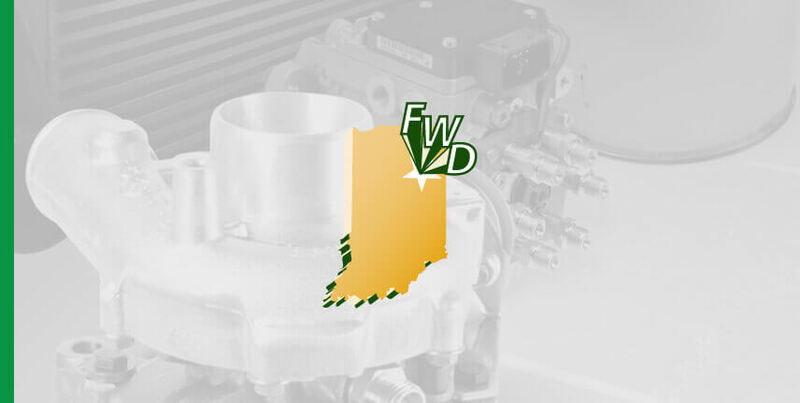 As authorized service dealers for many of our supplied products, our group of companies are also able to be part of the select few that have the tools, test equipment, and expertise to provide the best component repair. Contact any of our locations for more information.